It is difficult always to feel good about ourselves. It is next to impossible. I completely, agree! While no one can feel confident all the time, there is a solution! 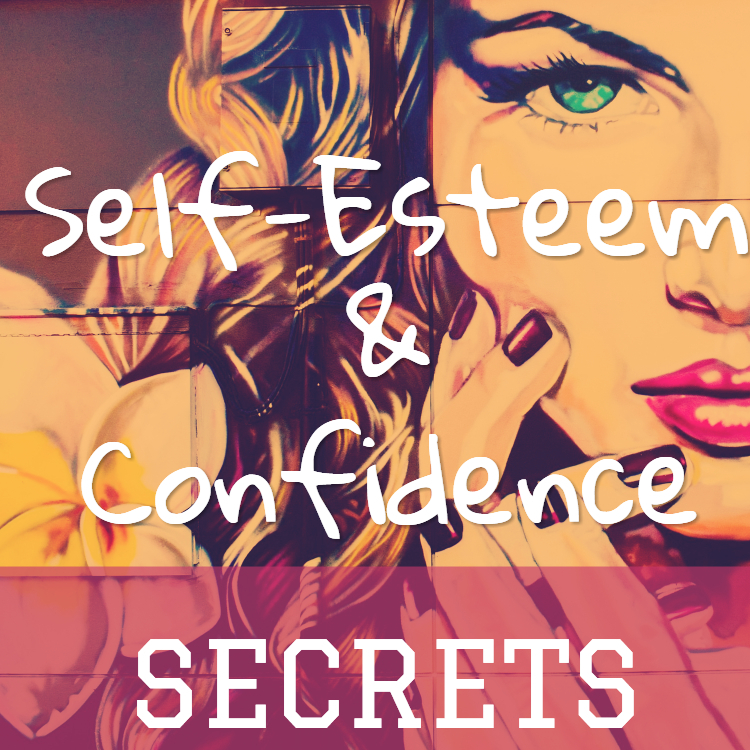 In this article, we will explore how we can keep our self-esteem high even when we are not feeling so great about ourselves. Sounds contradictory? I promise that towards the end of this article this statement will start making sense. 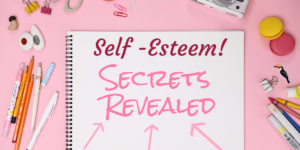 Over the next few minutes, we will find out what self-esteem is, test our self-esteem, and go over concrete tips for how to strengthen our self-esteem. 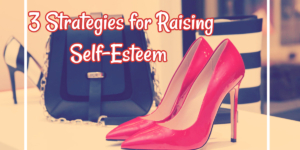 Let’s begin with defining self-esteem. Personally, I like a shorter definition. I define self-esteem as the relationship you have with oneself. Most importantly, how you talk and treat yourself behind the closed doors. Ask yourself right now, are you kind and fair to yourself? Do you talk to yourself respectfully in your thoughts? Do you apply the same compassion and understanding to yourself as you do to others? Or do you bully yourself? Use name calling and berate yourself? For some reasons, most us have this clear double standard that it is ok for us to be mean to ourselves, but for others. If the answer is “Yes,” then most likely you are a great and supportive friend to yourself. And if the answer is “No,” it means you have been treating yourself rather badly! So badly that if a stranger approached you and said the things you are thinking out loud, you would want to get away from them asap. Our low self-esteem comes from us treating ourselves in a mean and cruel way. Because changing how we treat ourselves is something that is concrete! 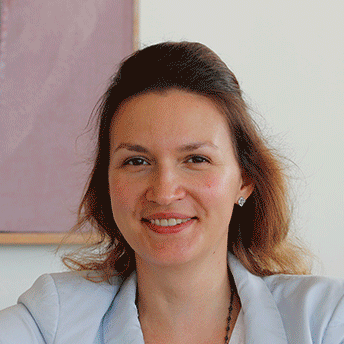 It implies talking to yourself with respect, consideration and applying compassion and empathy. It is something most of us already do in relationship with others. You are just not used to extending this treatment to yourself. You already have the ability and skill to do it! And that’s the fantastic news! Now, I know it’s not easy! It is important to highlight that it will take some time and practice to change how we treat ourselves. If you have been treating yourself badly for most of your life, it is best not to expect overnight success. Think about it as changing a habit. Just like when you start anything new, expect that rebuilding your self-esteem by treating yourself nicely might feel uncomfortable and ‘unnatural’ at first. Please remember that learning to drive or starting an exercise routine can also feel uncomfortable and ‘unnatural.’ With time, self-respect will become second nature to you! 1. Start paying attention to how you talk to yourself. Do you call yourself names or bury yourself in the ‘should’ statements? There are many dysfunctional ways of thinking that we all can get caught up in. Avoid the common thinking traps listed here. 3. When talking to yourself, use third person pronouns. Now, I understand that this sounds a bit silly, but neuroscience research shows that this is a very effective strategy. It creates a psychological distance between a stressor and yourself. This distance makes things feel more manageable and promotes self-control and more clear thinking. To dive more into the science behind this, click here. Yes, we can have a solid self-esteem, and still at times not feel good inside. It ‘s okay to be hurt or feel upset at times. Feeling confused does not mean low self-esteem. A feeling is just a feeling. If your friend is upset, you don’t jump the gun and tell them that “He/She is bad”. You recognize that something happened that caused your friend’s distress and offer words of comfort and reassurance. Same applies to you! You too can feel these feelings, but that does mean there is anything wrong with you. You are ok! Now, you can use these last two sentences as your new mantra. I recognize that accepting and managing certain feelings can be very difficult, especially when we don’t know how to do it. In the article Anxiety & Panic Hacks, I share effective tools for managing anxiety or any other uncomfortable feeling. If you feel that the tips mentioned here are not enough or if you would like to see the positive results faster, consider working with a coach or a counselor. For a limited period, I am accepting new clients. 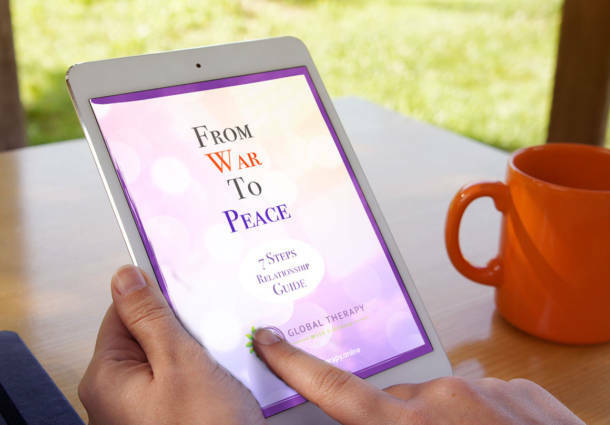 To explore if my therapy approach is right for you, please book your free online consultation here.